Compact, efficient, portable unit that extracts up to 20 litres of water per day. 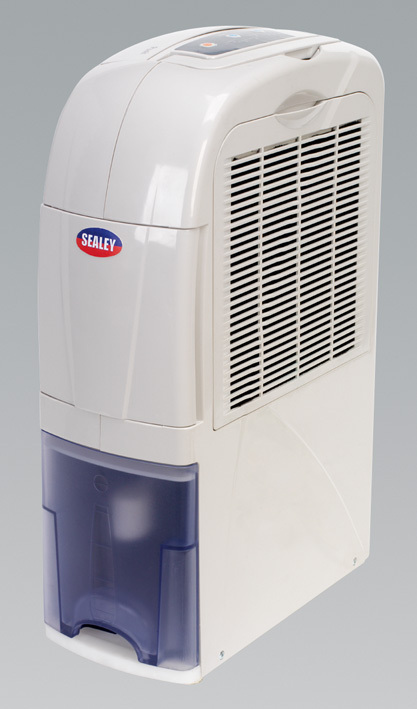 Removes excess moisture from air to prevent build-up of mildew, mould. Features 2, 4, 8 hour timer, auto-defrost function and adjustable air outlet. Washable activated carbon air filter. Refrigerant is environmentally friendly R134A. May be connected to a drain hose for continuous operation.